Marisela and our friendly staff will help you decorate your rooms. 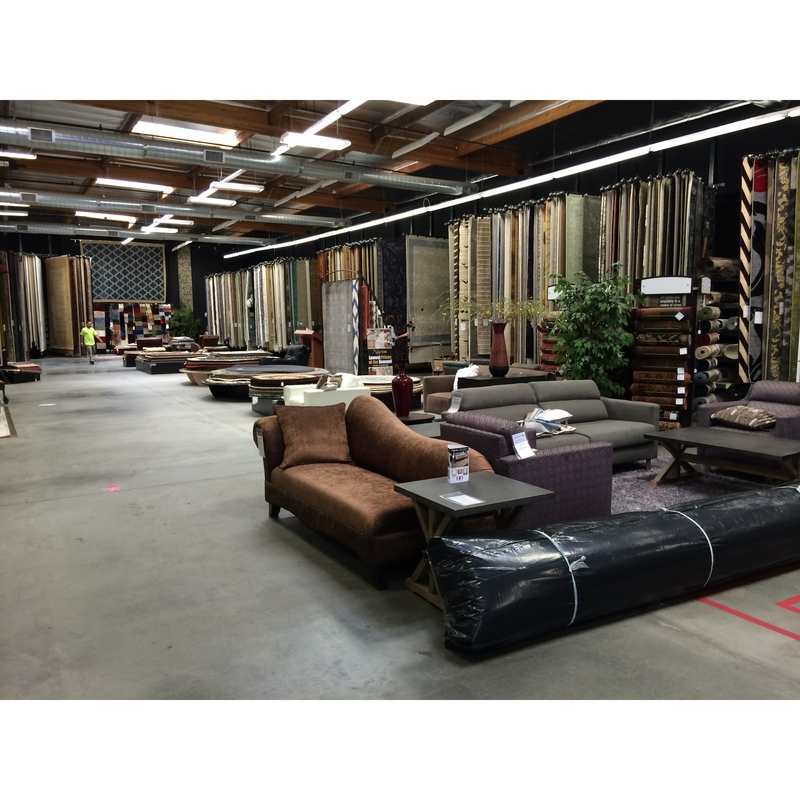 Bring in your measurements, fabrics, samples, photos.... and we will help you put your rooms together with the perfect rug. 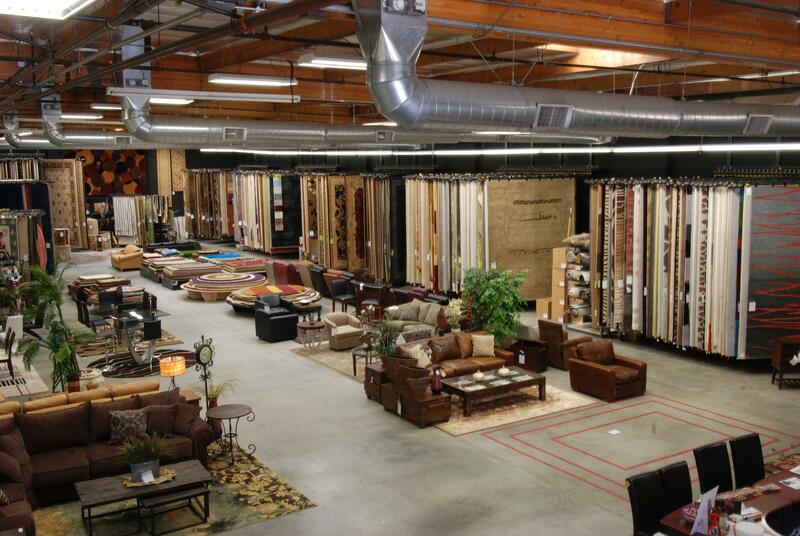 We are very passionate in being able to bring your colors together to tie in everything in your home.